1.7″/43mm Stainless Steel Overflow Ladder. Available with 3, 4 or 5 treads. 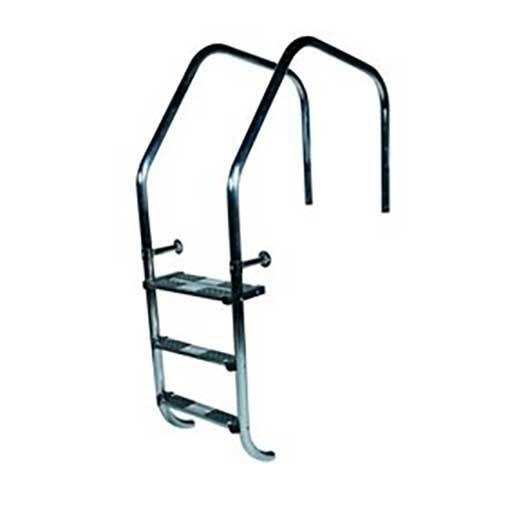 The Certikin Stainless Steel Pool Overflow Ladder is the only ladder on the UK market that complies to British Standards BS EN 13451-1:2001. The Certikin 1.7″/43mm ladders are now supplied with stainless steel anti-slip treads as standard. 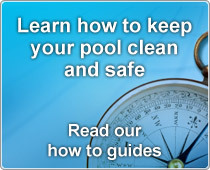 It also has the new Certikin 1.7″/43mm pinch anchor that is used to secure the ladder rails into the pool surround. 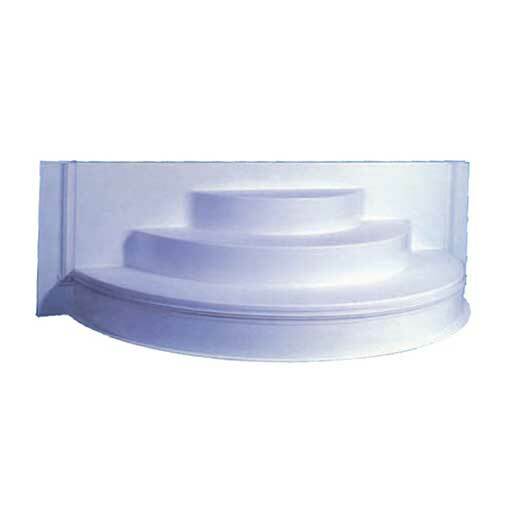 The pinch anchor design is based on the popular 1.5″ model for a secure, sturdy installation on all types of pool surround. 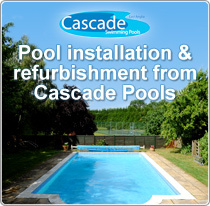 The foot of the ladder is protected with a rubber shoe to minimise wear and tear on both the pool wall and the ladder itself. All 1.7″/43mm ladders are now manufactured in 316 grade stainless steel as standard. 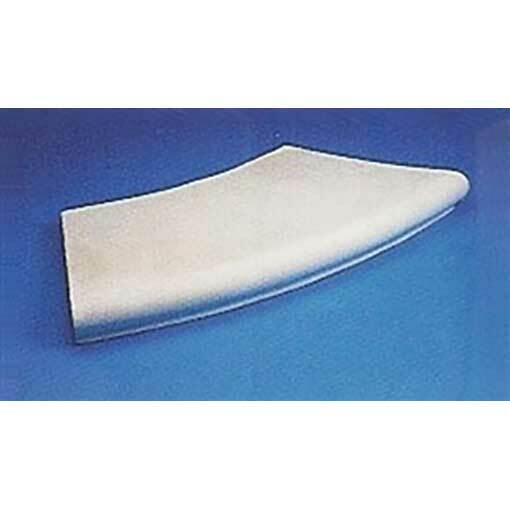 Grade 316 standard stainless steel is accepted marine grade quality and is recommended for a longer life product. 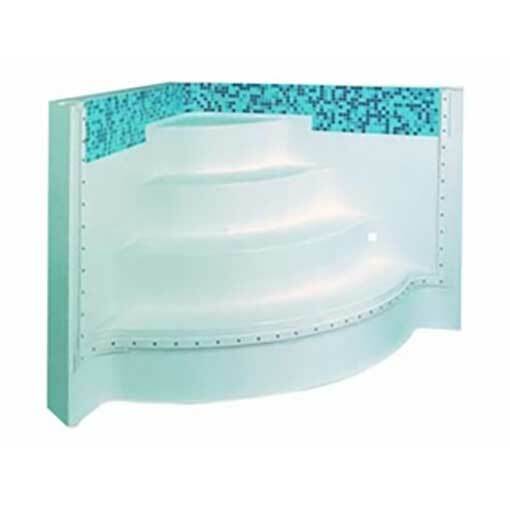 Available with 3, 4 or 5 treads and suitable for concrete and liner pools. Please note that Overflow ladders are manufactured to order only.